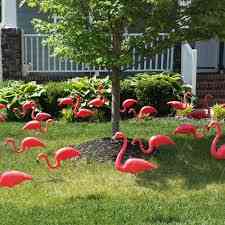 YOU GOT FLOCKED! SURPRISE , you’ve been FLOCKED by one of your friends or family as part of the Family Fun Color Run for Shady Valley PTO THIS FLOCK WILL NEST IN YOUR YARD FOR 2-4 DAYS FLOCKING REMOVAL AND RELOCATION INSTRUCTIONS $10 Donation - A trained technician will remove the flock $20 Donation- A trained technician will remove the flock and relocate the flock to the home of a friend of your choice $30 Donation- Flocking insurance will protect your home from future flockings If you are unable to donate at this time, contact the team of flocking experts to remove the flock at no cost. 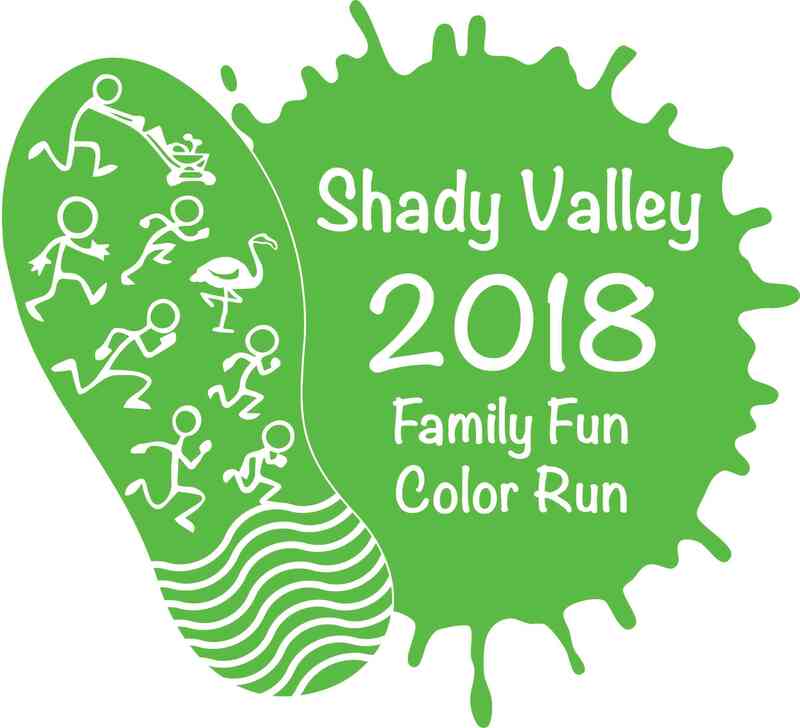 To arrange for a flocking ($15), a flocking removal or for flamingo insurance, contact Leila at (262)384-0303 via text or email at ls2211@aol.com Your generous donation supports Shady Valley PTO with operating costs for all the events and school support we are able to provide each year. Hoopalooza is a fun-filled family school event. It features a Shady Lane vs. Valley View staff basketball game, played both in wheelchairs and on foot. Concessions, including a pre-ordered dinner, are available. 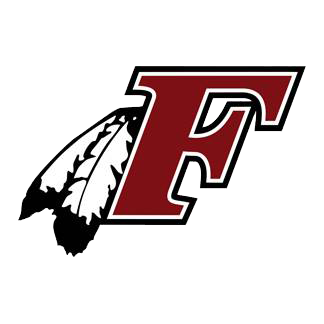 We'll have raffle baskets and other fun opportunities to participate all to help raise money for our PTO. This is our biggest fundraiser of the year helping provide our kids with wonderful opportunities. Providing accessible opportunities for students and community members of all physical abilities to play, have fun, and create lifelong friendships. It can be argued that play and fun are as important to a child’s growth and well-being as food and shelter, and playgrounds are perhaps the most visible symbols and reminders of childhood joy. However, for people with disabilities, playgrounds can be reminders of the physical, mental, or emotional limitations that differentiate them from their peers. 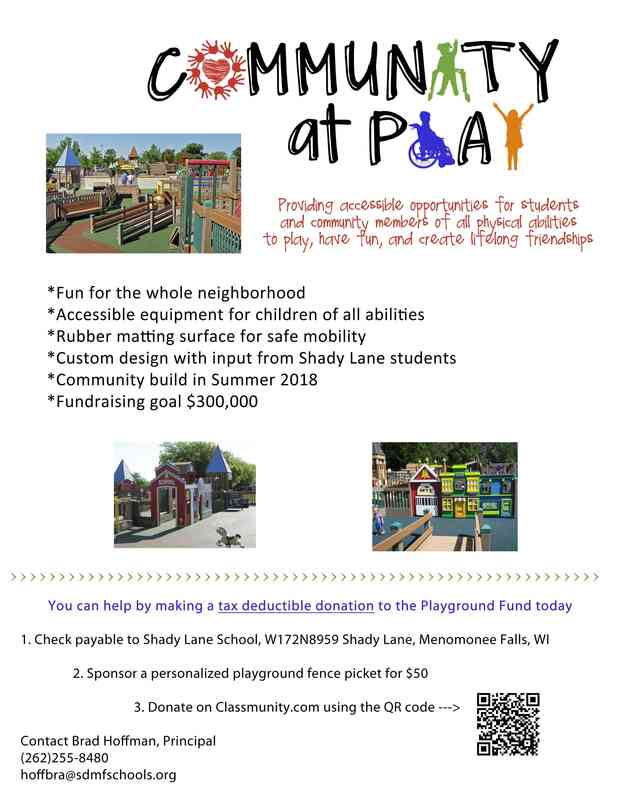 Situated right in the middle of our neighborhoods, Shady Lane Elementary is seeking to break down these barriers by constructing an all-inclusive playground that can be enjoyed by students, neighbors, and the community at large. We propose to add ramps, several freestanding pieces, and sensory panels to our current playground, as illustrated below. In addition, the entire playground will be covered with rubber matting to provide an additional safety measure. 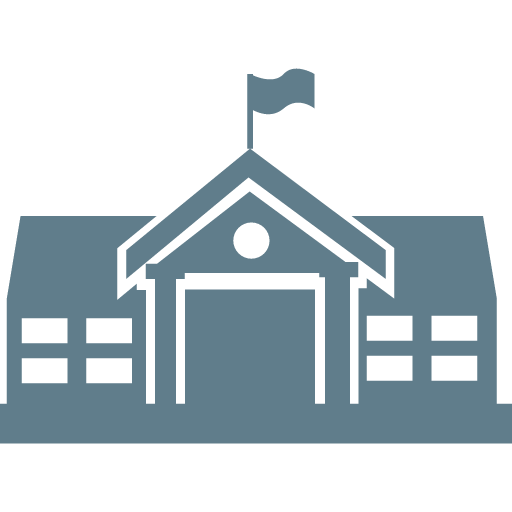 This is a costly and sizable endeavor with a price tag of $300,000, but with the help of our community and friends, we are confident that Shady Lane Elementary can achieve this goal and provide a brighter future for all children!